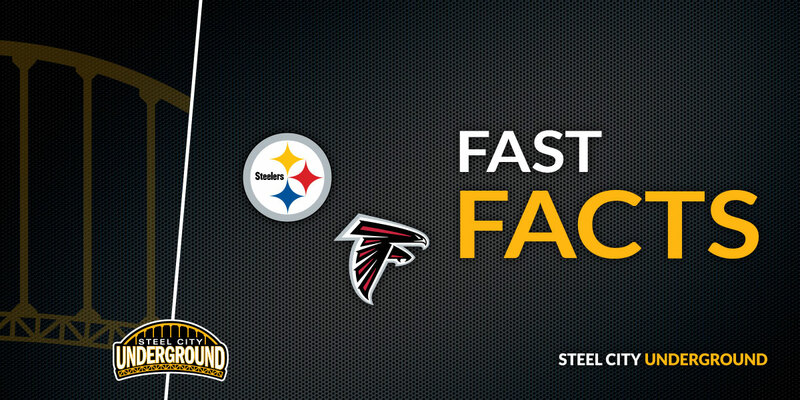 The 1-3 Flacons come to Heinz Field on Sunday to face the surprisingly bad 1-2-1 Steelers. It’s a game that both teams need to have, the loser will be facing a massive uphill climb the rest of the season just in order to sniff the playoffs. It will be a game that features two high powered offenses against two very susceptible defenses. Who will come out on top? 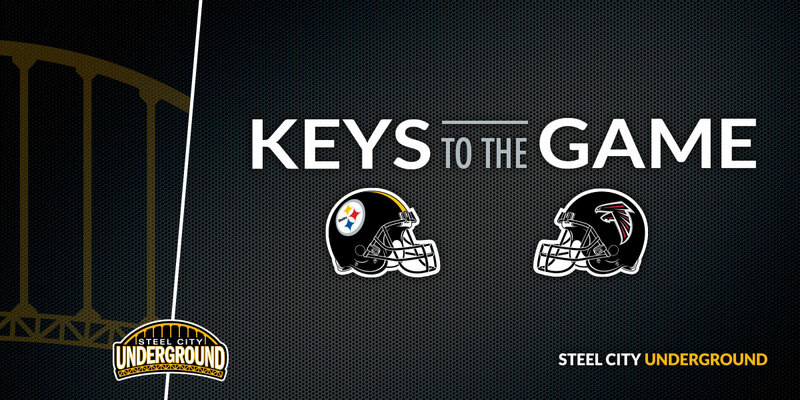 Here are the keys to the game. The black and gold have been bad at home this year and in the playoffs last year. They haven’t scored a first quarter point at home since last December, they’ve been down a combined 35-0 at home in the first quarter so far this year and they have failed to convert a single opening drive first down in any game in 2018. That cannot continue this week. If this team wants to be successful, they need to begin that success early and then sustain it throughout. This continued need to play catchup is killing them and it will again if it happens vs. the Falcons. With an offense as high powered like this one, it’s mind-boggling to see what’s occurring early in games. It’s also completely unacceptable. Randy Fichtner better get a game plan in order from the opening whistle if he doesn’t want to hear screams from above after this game. The Steelers don’t need to score on their opening drive, but they need to move the football and they need to be up by the end of the first quarter. There’s news this week that Le’Veon Bell is returning during the bye week. I’ll believe it when I see it. Honestly, I hope he does, if not sooner. This team needs him right now. As far as I’m concerned, he won the faceoff with Steelers management. They need him more than he needs them. Don’t think so? Think about this; Bell is potentially this team’s best defender; in that, he keeps the black and gold defense off the field. Would you rather see Bell running the ball or this defense on the field? Until his return though, James Conner needs to be that guy. That goes along with starting early. The team cannot afford to get down early and abandon the run. They need to pound the ball early, get Conner some breakaway plays and he needs to carry it 20 times, or more. He needs to do what Bell does, keeps this defense off the field, it’s the only chance for success they have. When Ben Roethlisberger has to throw it as many times as he has, this team does not have success, traditionally. I know the Falcons have a susceptible defense but the Steelers must control the clock through Conner in order to come out with a victory. If they choose to play the fast, up-tempo game, as if they were the Golden State Warriors, they’ll end up on the losing end of a shootout. Who in a black and gold uniform is going to stop Julio Jones and Calvin Ridley? Both Jones and Ridley average over 17 yards per catch. Ridley already has six touchdowns to go along with it. In other words, they take the top right off the defense. You know what’s not good? The Steelers defense loves to let opposing offenses take the top off. See Burns, Artie or Sensabaugh, Coty. Joe Haden is the only cornerback that I trust and I’m not sure even he can cover Jones. They have to find a way to keep these receivers in front of them at all costs, they may even be better off holding the receivers vs. giving up the big plays. Yeah, that’s where I am with this group right now. They are terrible and until they prove otherwise, consistently, I’ll continue to think so. The secondary is awful, no question about it but the front seven aren’t really doing their jobs this season either. After the Cleveland week, where has TJ Watt been? How about Cam Heyward or Stephon Tuitt? Bud Dupree has played above my expectations but beyond that, nobody is doing much of anything. When you have the secondary the Steelers have, the front seven need to make up for it. They aren’t doing it so far. They must pressure the Matt Ryan, who has only thrown two picks this season; and if Devonta Freeman plays on Sunday, they best find a way to contain him too. Either way, I think this defense is giving up over 30 points this week. 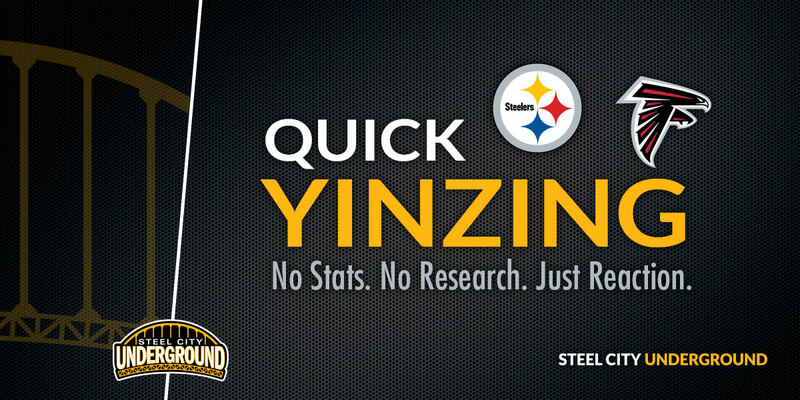 If the Steelers are unable to put up over 35 points this week, they will not win this game. I have no trust in this defense right now and the scary thing is, I’m losing faith in the offense that has so much talent. That all said, I think you’ll see the offense get Conner involved more this week. 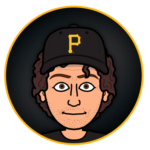 Antonio Brown is going to show up in full force this week and put together his best game of the season, to date and the defense will come up with a big play or two when it counts. The Steelers will save their season with a 38-33 victory to the delight of the hometown faithful.